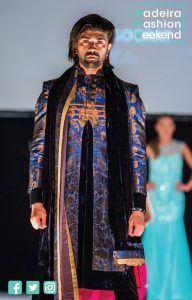 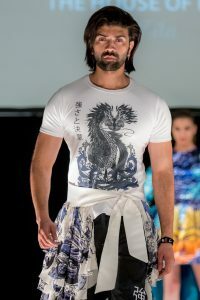 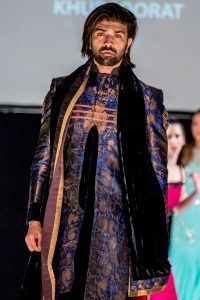 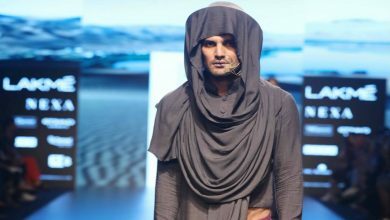 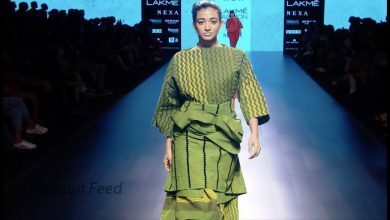 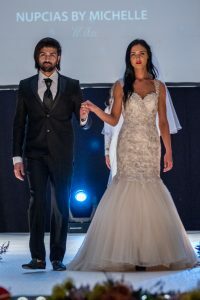 British model Danish Wakeel graced the esteemed ramp at Madeira fashion week in Portugal. 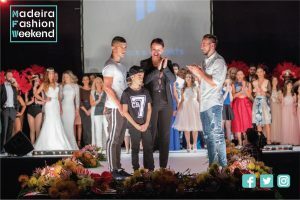 World’s greatest football player Cristiano Ronaldo showcased his CR7 range at the illustrious Madeira fashion week held at Madeira Island in Portugal. 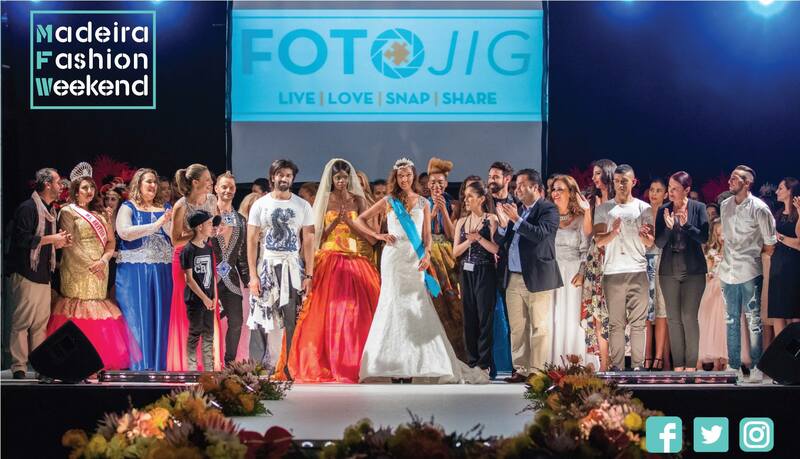 Designers came from all over Europe to showcase as the hidden gem of an island. 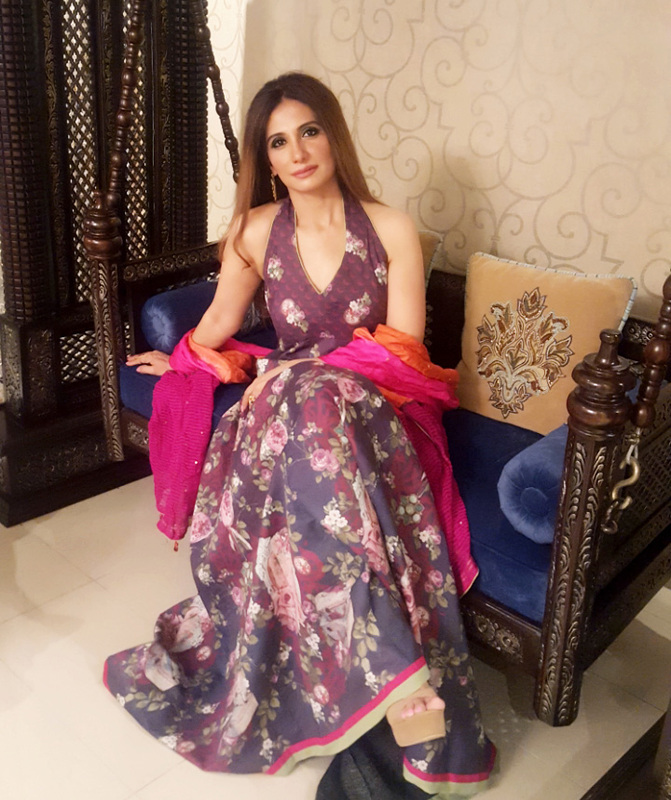 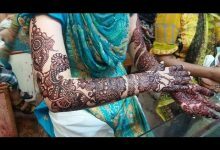 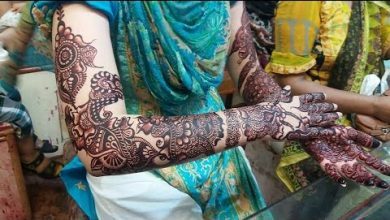 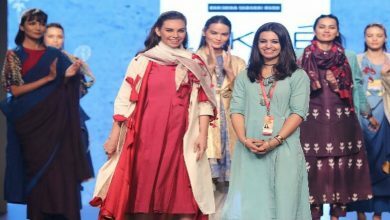 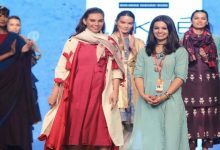 The list of brands and designers include Nupcias by Michelle, The house of Radha, Khubsoorat by Mani Kohli, Rita Pessanha and many more.